From a peaceful walk to weekend sailing, it’s all here at Newport. 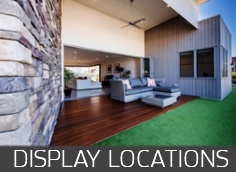 Fish and chips at Redcliffe, retail therapy at Westfield North Lakes, a night at the cinemas or a round of golf at the North Lakes Resort Golf Club, this is the spot to be. 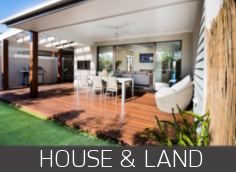 Newport’s picturesque bayside setting overlooking a proposed 23-hectare lake is ideal for those seeking a laid-back lifestyle. 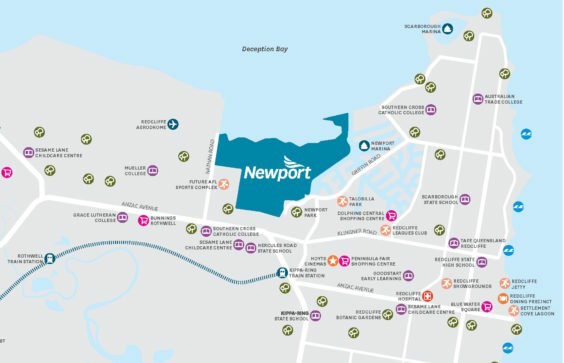 For those with a sense of adventure, Newport’s proposed 23-hectare non-tidal lake will provide high-mast boat access to Moreton Bay as well as kayaking. Go a little further afield and you will find numerous foreshore parks and beaches within easy reach. Long beaches, soft sand and plenty of open spaces to while away the afternoon, your lifestyle by the water allows you to take a break from the everyday hustle and bustle of city life.